Amongst the most famous Indian cities, Agra is the city which has the most phenomenal spots named for the tourist’s attraction as yet. And the very first sightseeing comes in every individual’s mind is Taj Mahal which has an enormous vogue in all over the world which is actually popular by the title of one of the seven wonders of the world. Along with this colossal wonder in Agra, the city has numerous other tourists’ attraction such as Agra Fort, Yamuna River, Akbar Tomb & Chini ka Rauza that actually needs to get explored by every historian, archaeologist & anthropologist because Agra has a lot more to get mesmerized with the Indian history and everything relates to the ancient culture & religion. 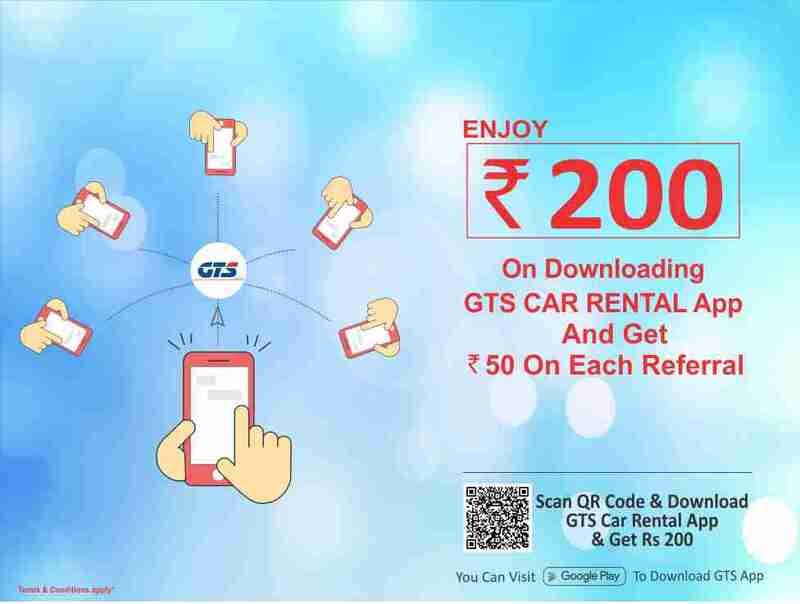 Through Gts Car Rental, it is reliable and affordable for the travelers to travel everywhere in Agra. Hire Car on Rent & experience favorable travelling in Agra. This is very simple to Hire a car rental online along with all the negotiated car rental fares in Agra. Easy to book a cab online along with an assurance serving quality service with most competitive deals and quality services. 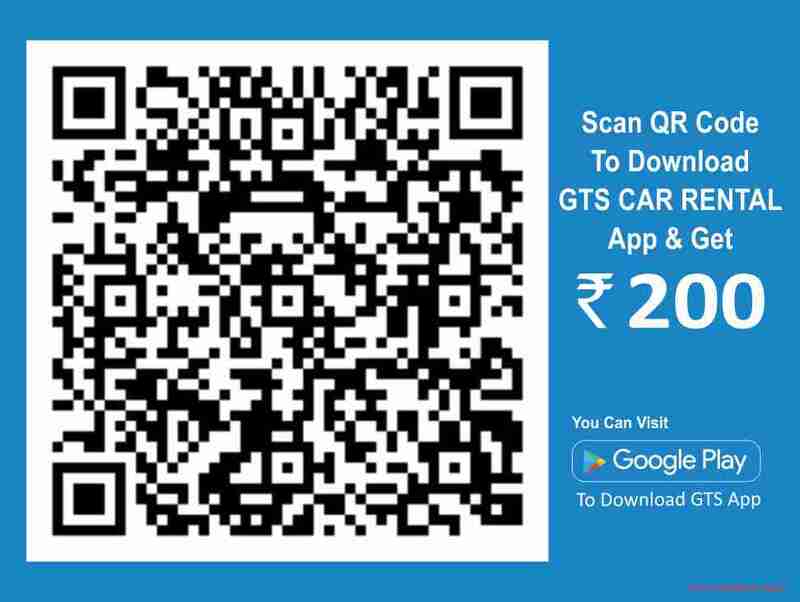 GTS offers well maintained cars and trained drivers for Agra taxi booking. If it’s a full day requirement for the taxi, you can hire a taxi in Agra for the entire day & enjoy moving from place to place. A dedicated vision and objective of building a quality service drives us to offer for both intercity and intra-city tour in Agra with a promise of best value for money & time. Adhere to all the customer requirements such as Local Pick & Drop in Agra or round trip in Agra, the most suitable and appropriate way is to hire Agra Car Rental as it is flexible & expedient. Avail Car rental in Agra for your time savour & touring all around the city. Gtscab.com provides a colossal platform where one can easily reach to hire Agra Car Rental. 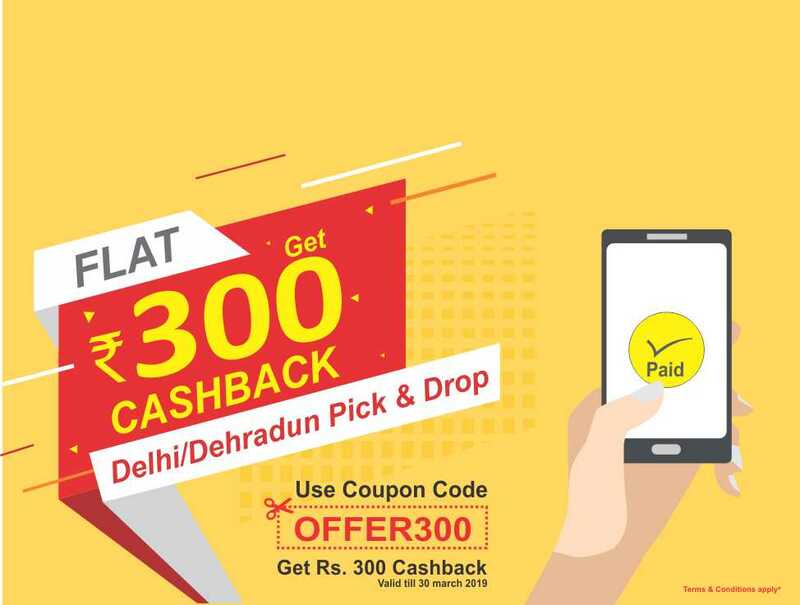 Avail the services with the most affordable & reliable taxi which consists numerous options of car availability from which you can choose the one which suits you best, when you require to hire a cab in Agra then make it easy and comfortable through India’s leading Car Rental Service Provider. Agra is the city known to be explored more with the historical forts and monuments. Along with that there are other exciting places exists where one can visit & choose to hire car rental in Agra for a hassle free travel experience.